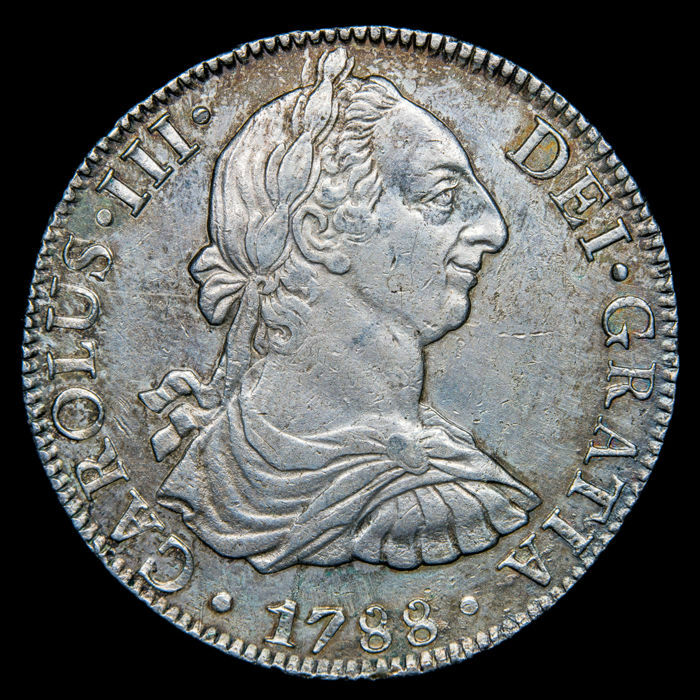 Carlos III (1759-1788), ceca de México, 1788. 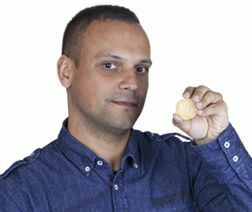 F·M. 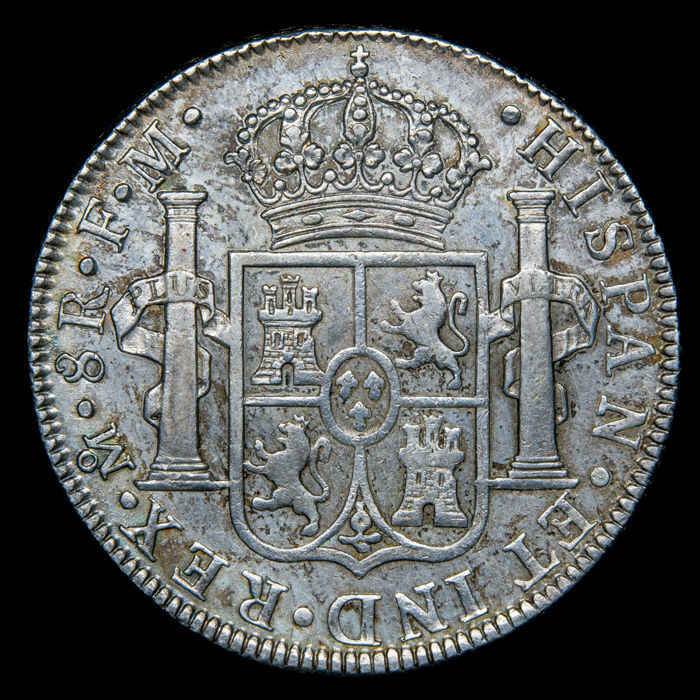 Spain - Carlos III (1759–1788), very scarce and beautiful 8 reales silver coin struck in the year 1788 at the mint of Mexico Assayer: FM. Extremely Fine. Perfect date, mint and assayer. Beautiful piece in hand, beautiful patina and very attractive royal bust with great detail. Some original lustre remains.